Home » Archive - past sales » Midweek Flash Sale – Appliances! Midweek Flash Sale – Appliances! 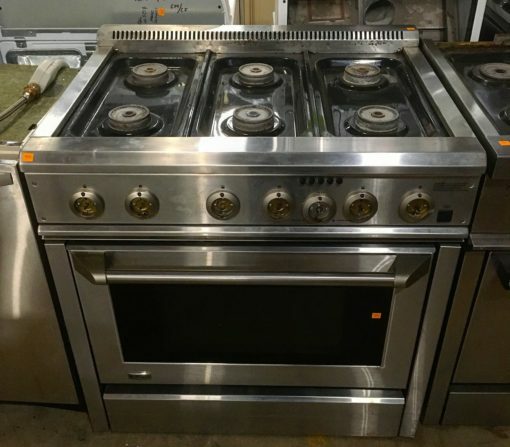 The sale includes modern AND vintage appliances including washing machines, dryers, dishwashers, stoves, ovens, fridges, and microwaves with blue or orange tags. 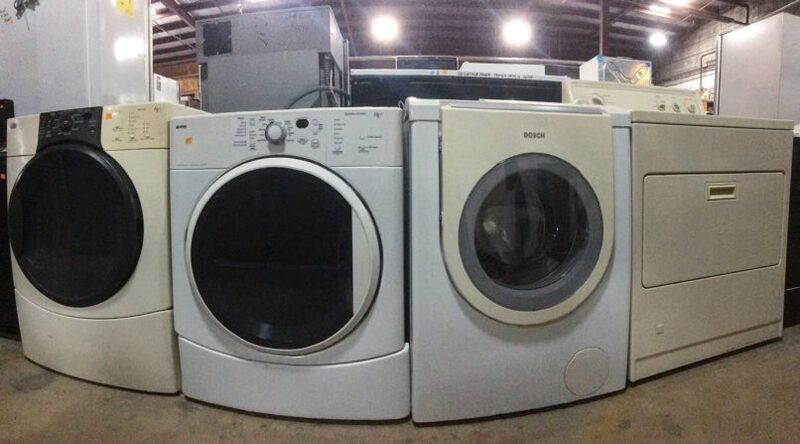 We usually have a variety of basic, high-end, and some commercial appliances. Please note: This sale does NOT include water heaters, window air conditioners, other heating and cooling equipment, items listed on eBay or Etsy, appliances from our ALCO consignment partner, select specialty items, or items with missing or damaged price tags. May not be combined with other sales. Can’t make it into the warehouse? Shop with us online! Did you know that we also sell items online? All proceeds help us continue to lift up local communities through reuse. Find vintage decor, bathroom fixtures, machinery, commercial items, and more in our eBay store; vintage hardware and decor in our Etsy store; and high-end furniture in our Chairish store. Community Forklift aims to turn the construction waste stream into a resource stream for communities in the DC region – by diverting landfill waste, preserving historical materials, providing low-cost building supplies, and creating green jobs. 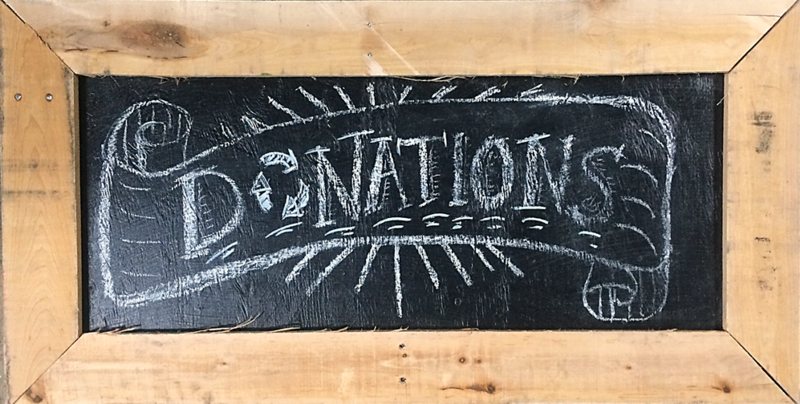 Every dollar you spend in our warehouse helps us lift up local communities through reuse.